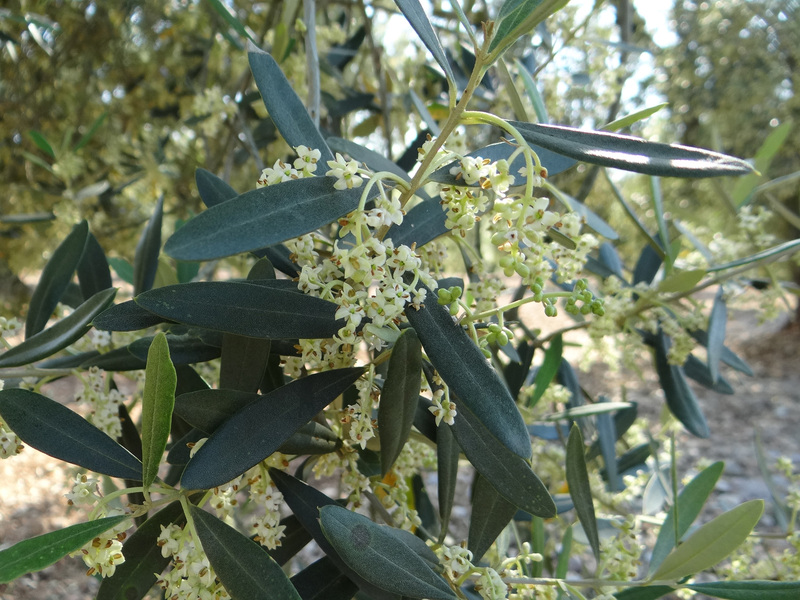 Extra virgin olive oil, a product of our land, a symbol of the Mediterranean diet. 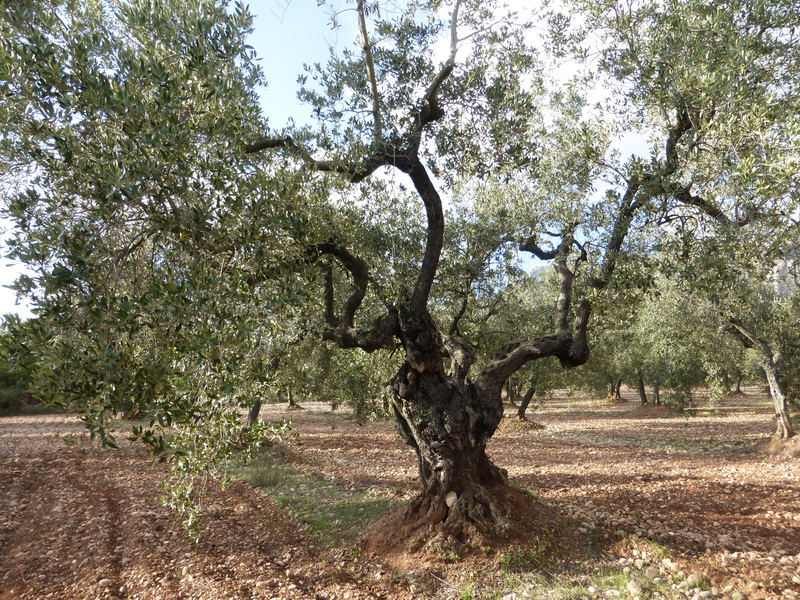 High quality, obtained directly from olives and using only mechanical processes. 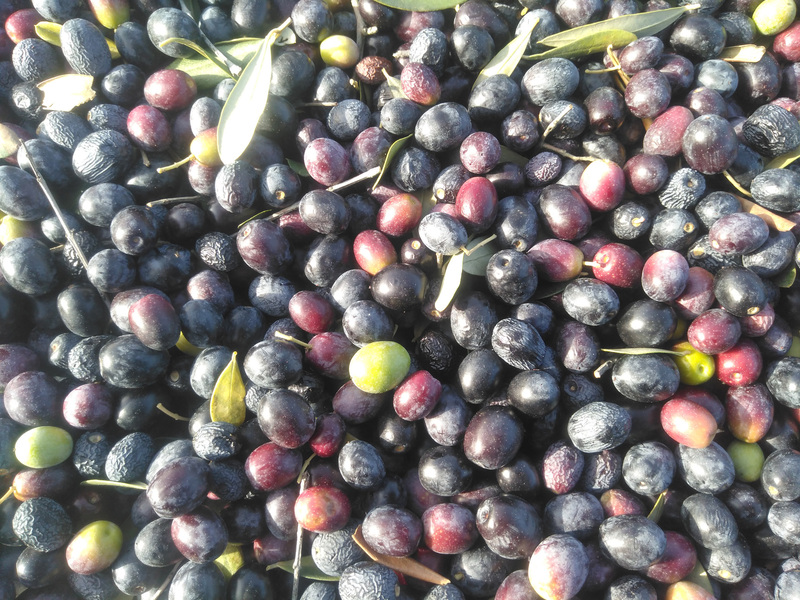 Obtained from Vera del Montserratí, a different variety of Vera olives from those in the Vallès region. Vera del Montserratí is a traditional variety that can only be found in the Baix Llobregat and Anoia regions. 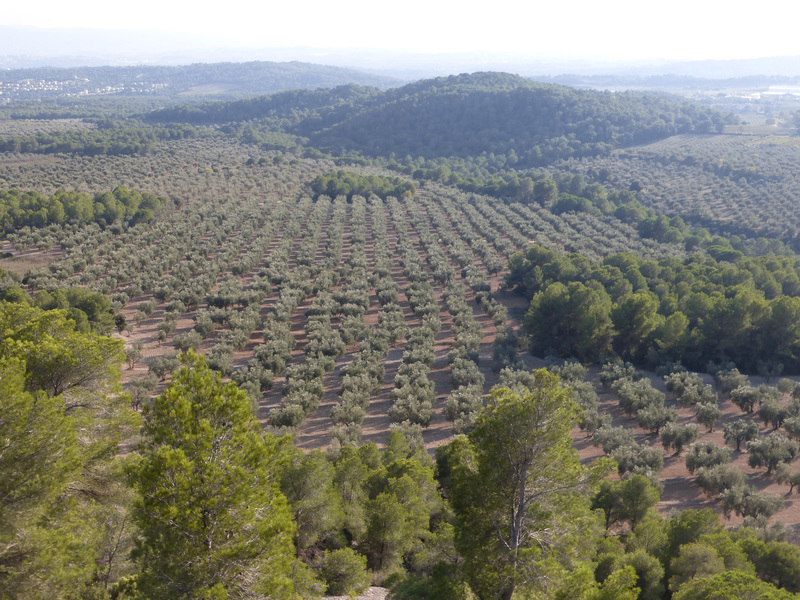 El Bruc, Anoia, is where the olives we use to make our oil come from. 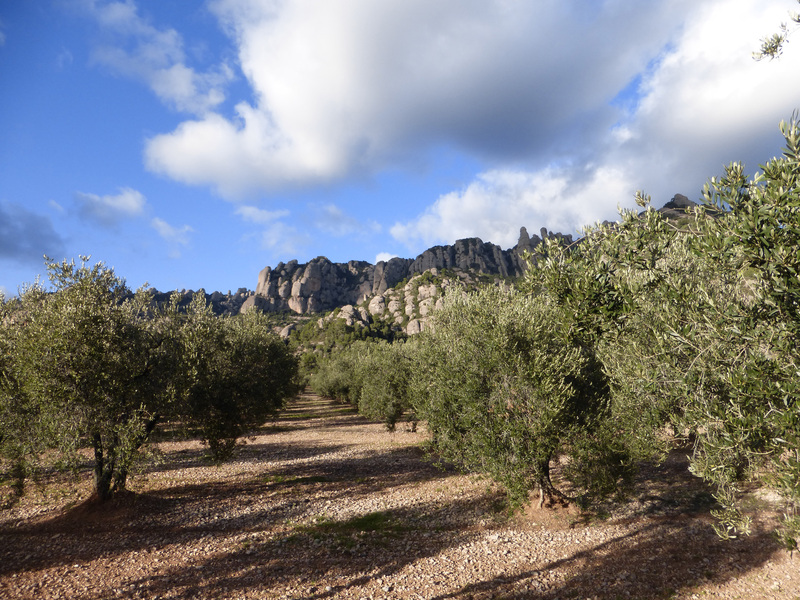 We take care of the entire process to obtain excellent results: Our olives are picked at the perfect point of natural ripeness, avoiding contact with the ground. They are cold-pressed the same day they are picked. The result of this process is a product of an extremely high nutritional and dietary quality with an exquisite taste. 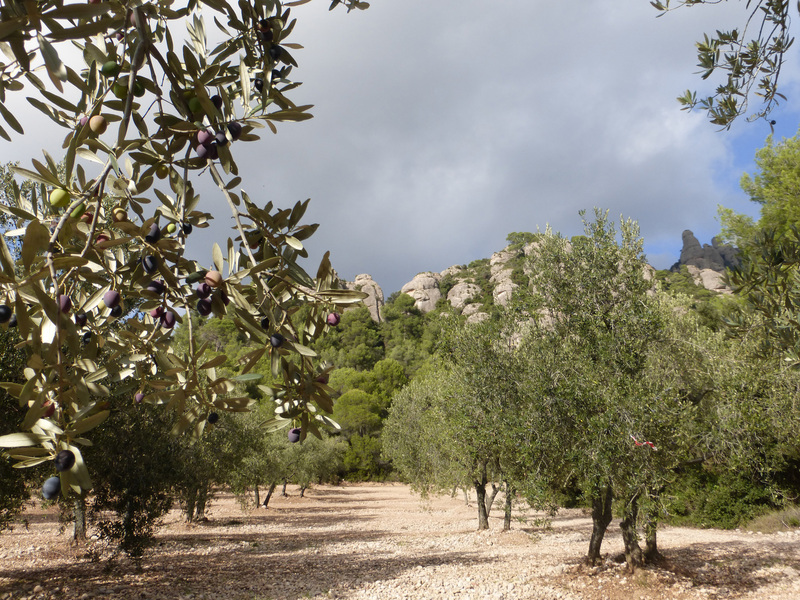 Montbruc olive oil is a pleasure for our senses: discover its unique taste and aroma. "Extra virgin oil with an intense fruitiness. It has a strong flavour with bitter, spicy and astringent notes, although with enough smoothness to compensate. It has soft green secondary aromas, with predominant notes of fennel and nuts that contrast slightly with its strong flavour. The whole is balanced with an aromatic intensity and soft of undertones." 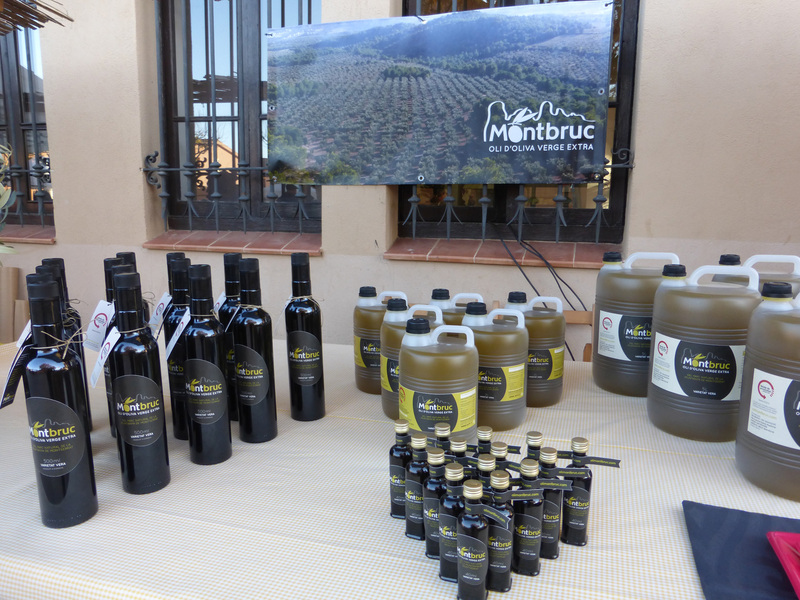 Montbruc Olive Oil maintains all the nutritional and organoleptic properties of the olives. It is well known that the Mediterranean diet is the healthiest and most effective diet for the prevention of certain chronic conditions, such as cardiovascular or degenerative diseases, and that olive oil is one of its key foods, since it is made up principally of monounsaturated fatty acids such as oleic fatty acid. 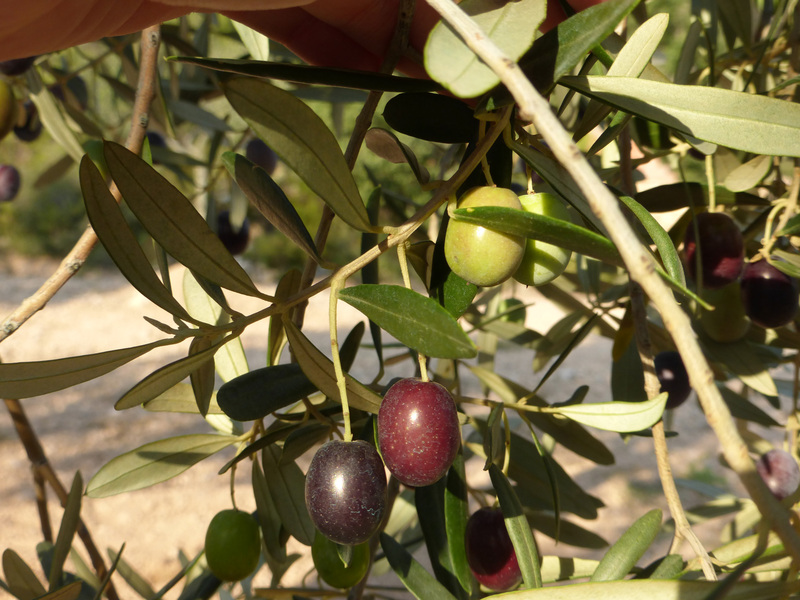 Vera is one of the varieties of olives with the highest content of oleic fatty acid (73.3%). Olive oil is one of the essential foods in a healthy, balanced diet, thanks to its high content of Vitamin E and polyphenols, which serve as antioxidants. 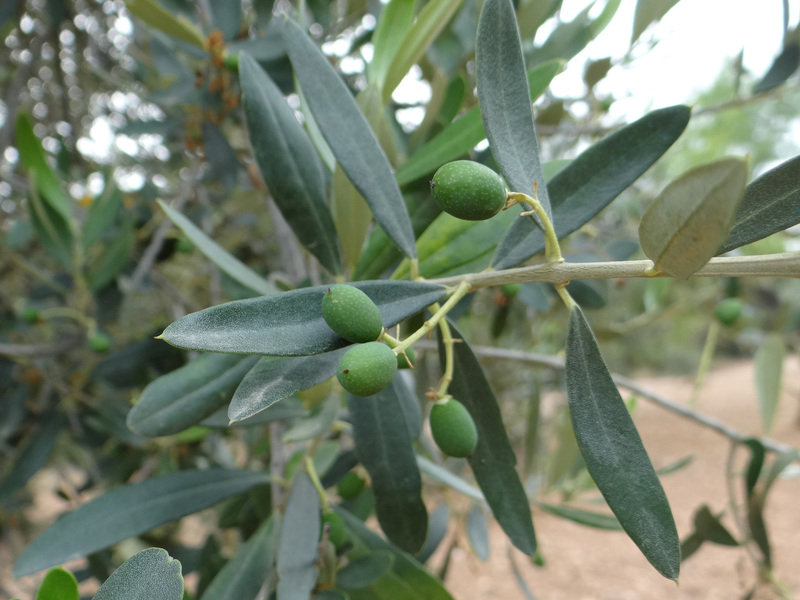 Polyphenol content depends on the olive variety. 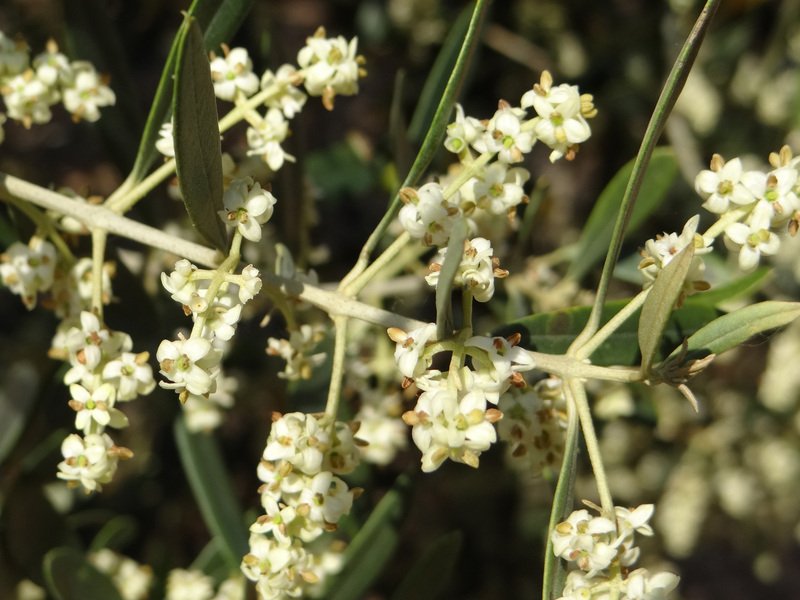 The Vera del Montserratí variety is known to be one of the varieties of olives with the most polyphenols (507 mg/kg), well above, for example, the well-known arbequina olive oil (228 mg/kg). 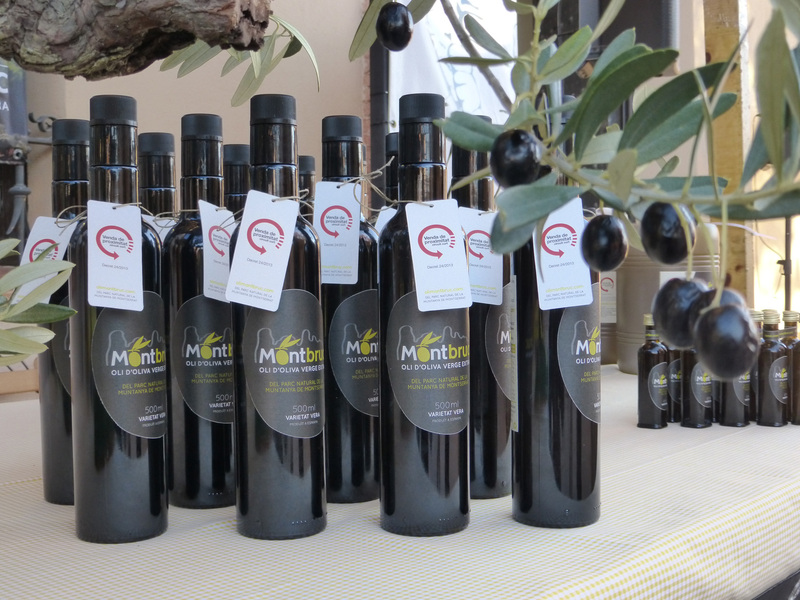 The high polyphenol content in Montbruc olive oil naturally protects it from oxidation, which makes it highly stable and gives it a long shelf life. 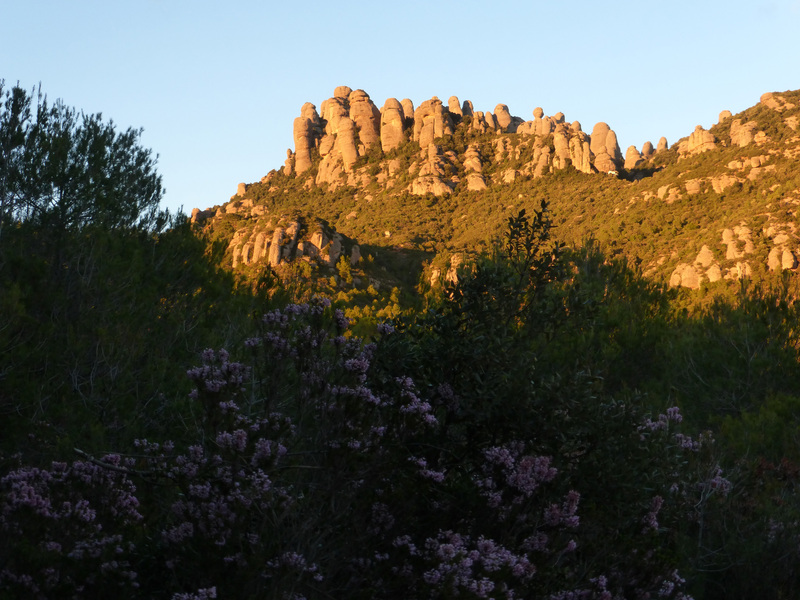 The town of El Bruc is one of the entrances to the Mountain of Montserrat Natural Park. 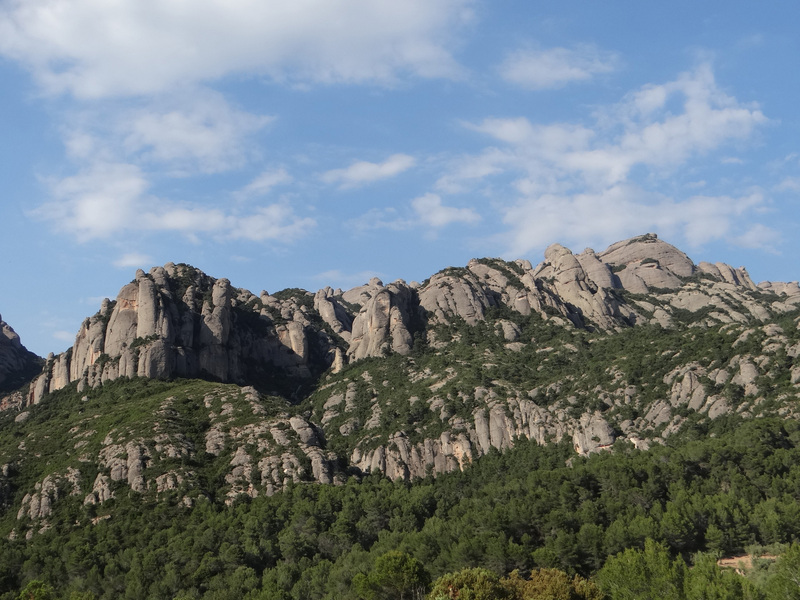 The appearance of the Mountain of Montserrat is so remarkable that it has become one of the symbols of Catalonia. 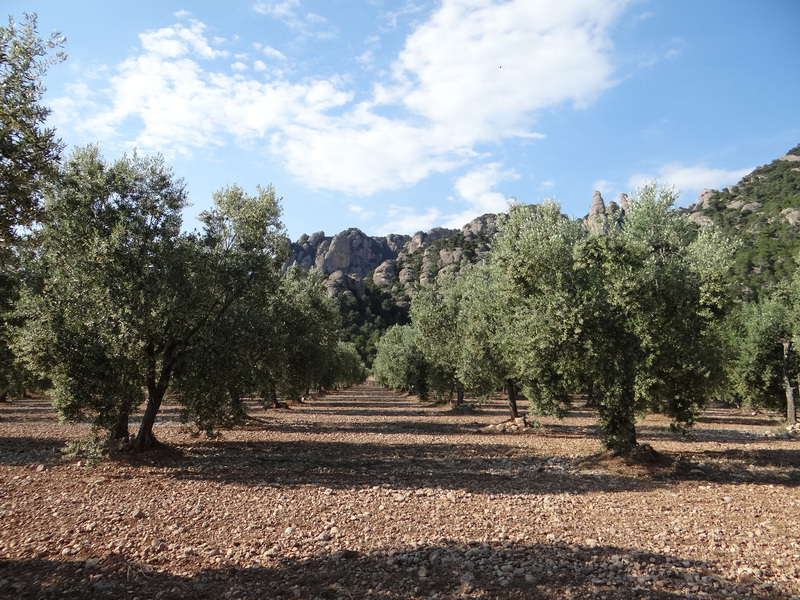 Our olive orchards are at the foot of the mountain, in fields with a unique type of soil that is perfect for this crop. These long-lived trees are resistant to adverse weather conditions. 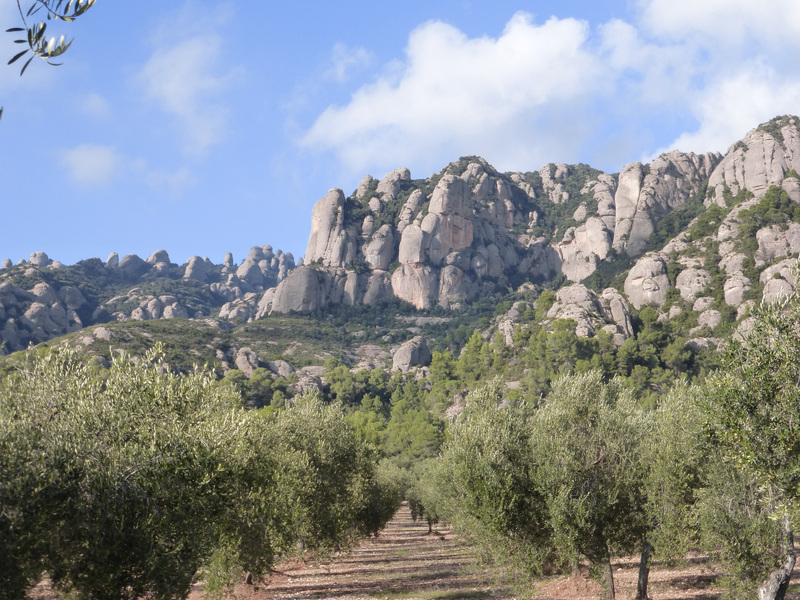 The Esteve family has been growing olives in the town of El Bruc for over five generations. Our great-grandparents planted the olive trees that so generously give us their fruit today. 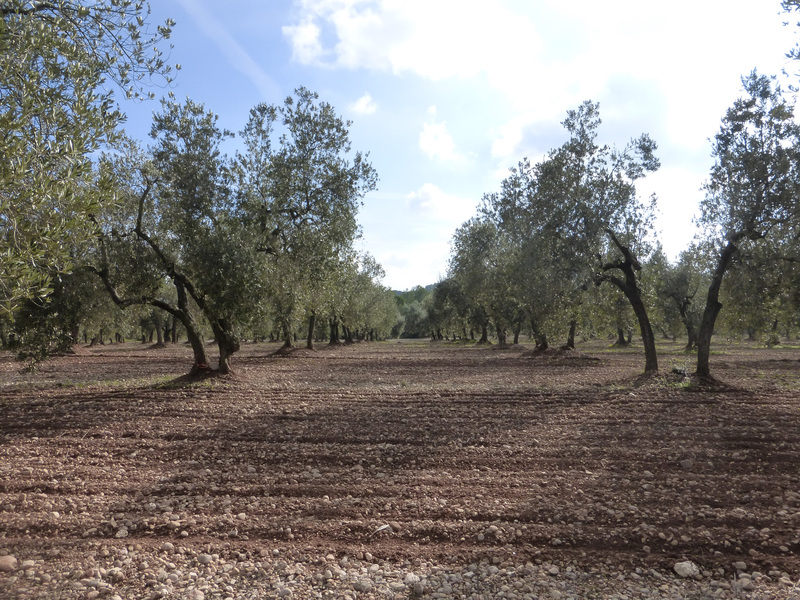 As heirs to this legacy, we felt the need to bring the oil made using olives from our hundred-year-old olive trees to the consumer. This, together with our passion for the land, our love and dedication to quality work, have brought us to create Montbruc, a product with added value. Respect for nature and for the olive tree are what motivate us to cultivate them in a way that respects the environment as much as possible. Our family farm is in a privileged setting for dryland farming. 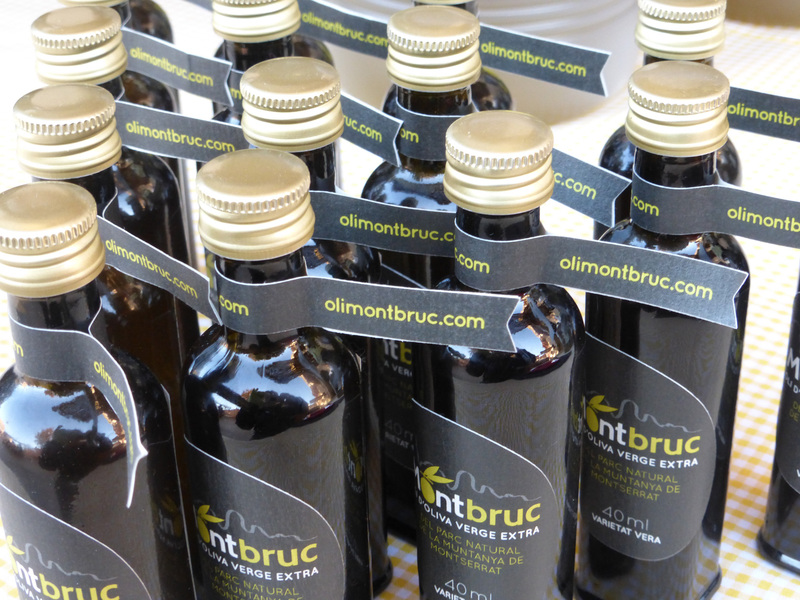 Montbruc olive oil is only made with olives from our orchards, to guarantee consumers maximum quality and traceability. Montbruc incorporates all of this and much more. Get to know our product! In compliance with Organic Law 15/1999 of 13 December on personal data protection, Jaume Esteve Masferrer informs you that your personal data will be stored in computer files that are the property of Jaume Esteve Masferrer, who shall be the sole recipient of this data. The sole purpose of the above files is for the management of its customers and promotional campaigns, and you may exercise your rights to access, rectify, cancel and oppose, which are provided under law, by sending a letter or email addressed to Jaume Esteve Masferrer (contact information in the 'Contact' section of this page).